Category: Jet Ski Wash and Care products. 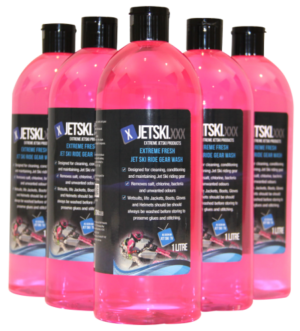 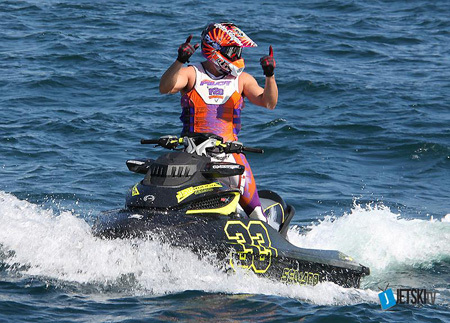 Tags: Extreme Fresh Jet Ski Wetsuit Wash, wetsuit wash; Extreme Fresh – Jet Ski Wetsuit Wash. Suitable for all Wetsuits, Life Jackets and accessories.